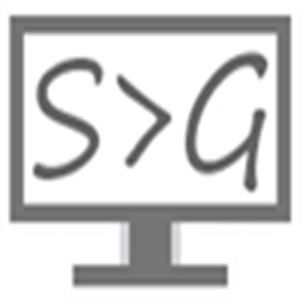 ScreenToGif 2.10 - ScreenToGif allows you to record part of your screen with the Screen Recorder, also there's the Webcam Recorder and the Board Recorder. The app and the installer are now digitally signed! You should see my name (Nicke Manarin) on the properties of the files. Redesigned screen/window/area selection experience on the new recorder. The app will ask before closing if there's anything being edited. Added the option to save the project while saving a gif (by using the same filename).